In the same way, a great accessory can transform an outfit, top treatments can dramatically change the look and feel of a window. 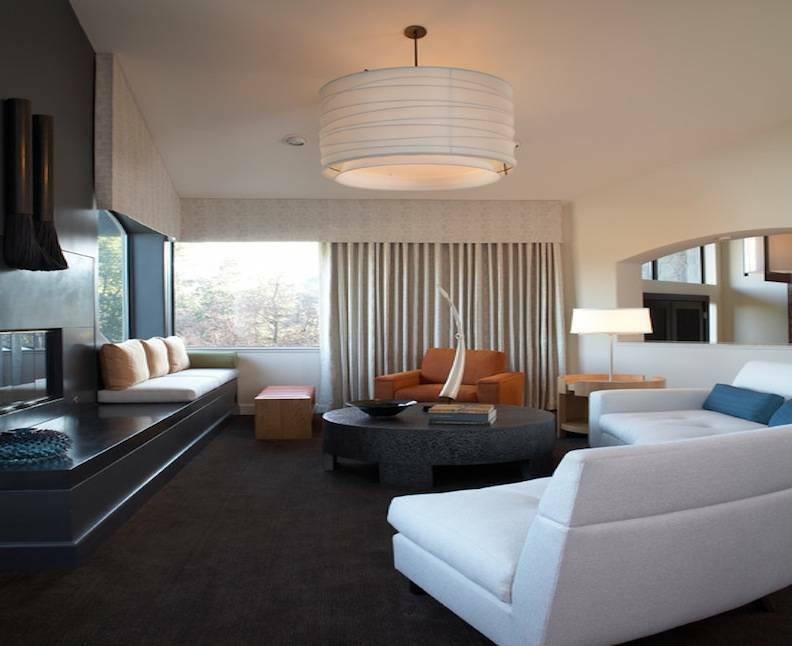 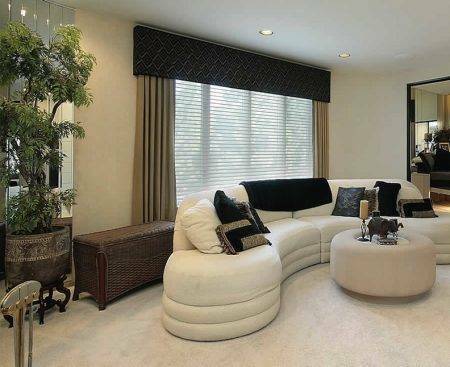 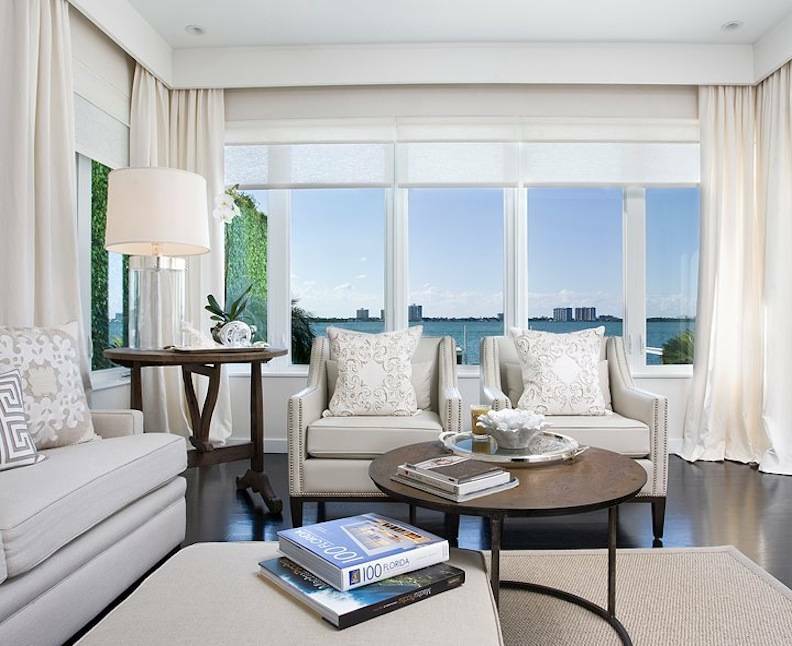 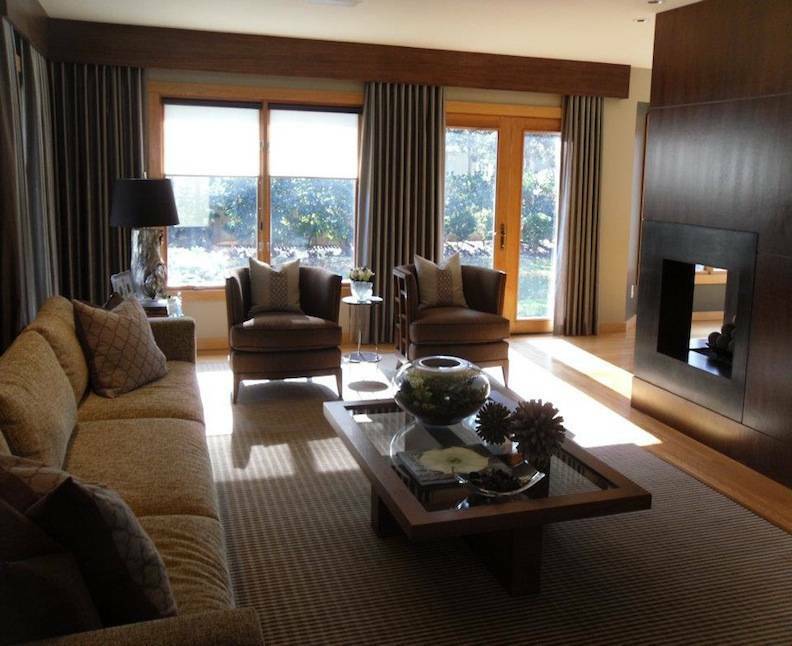 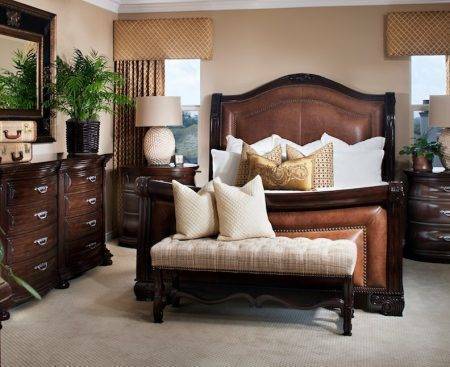 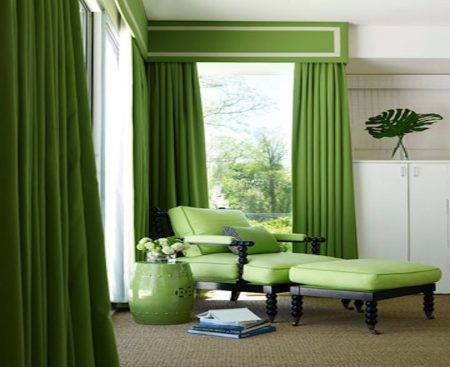 What was once an ordinary element of the room suddenly becomes a stylish focal point. 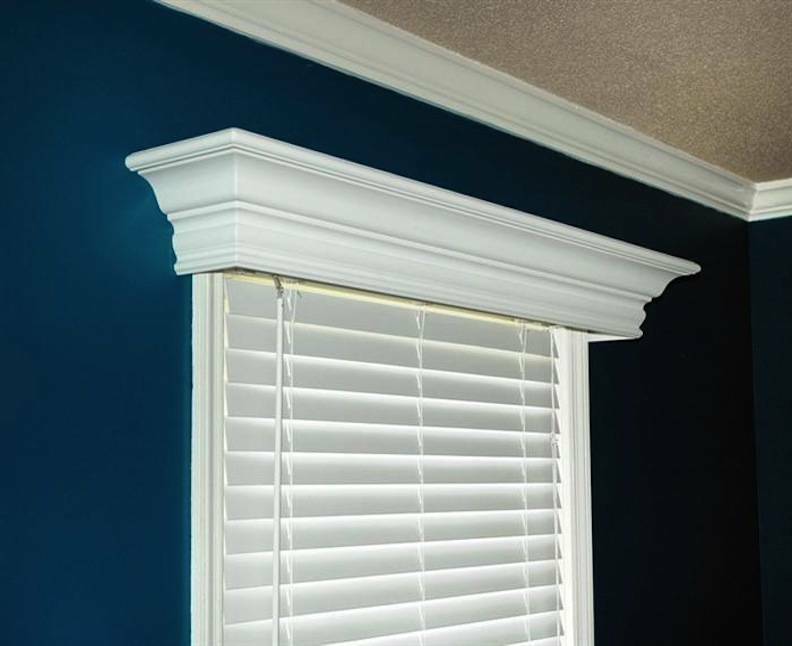 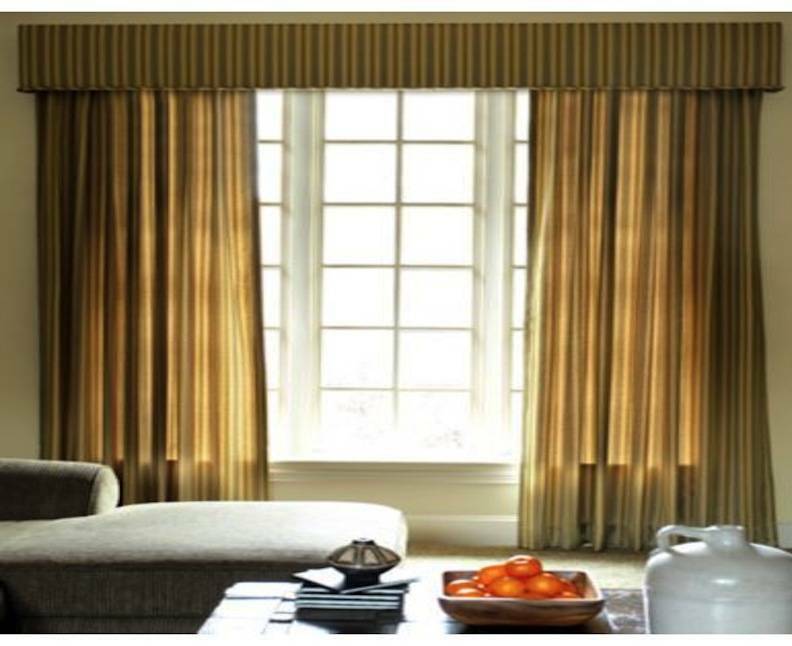 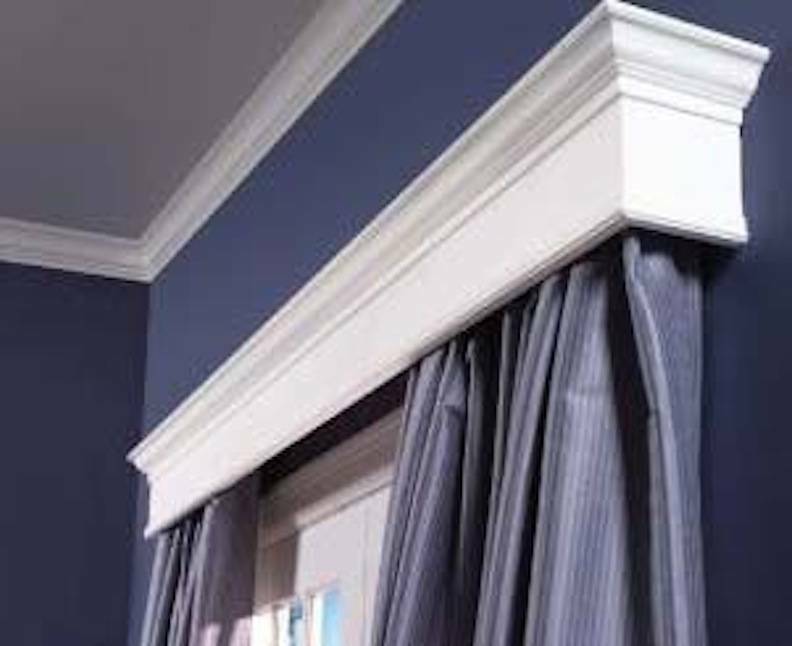 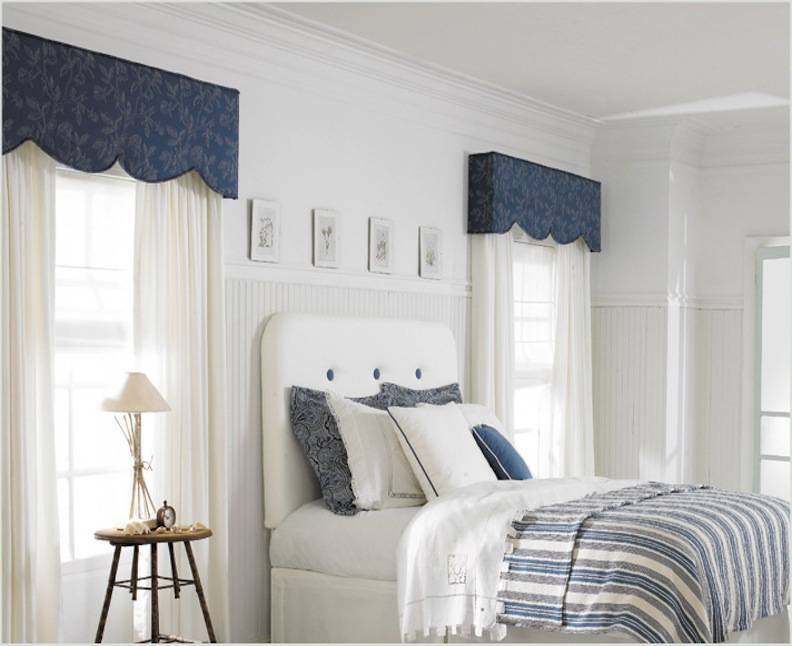 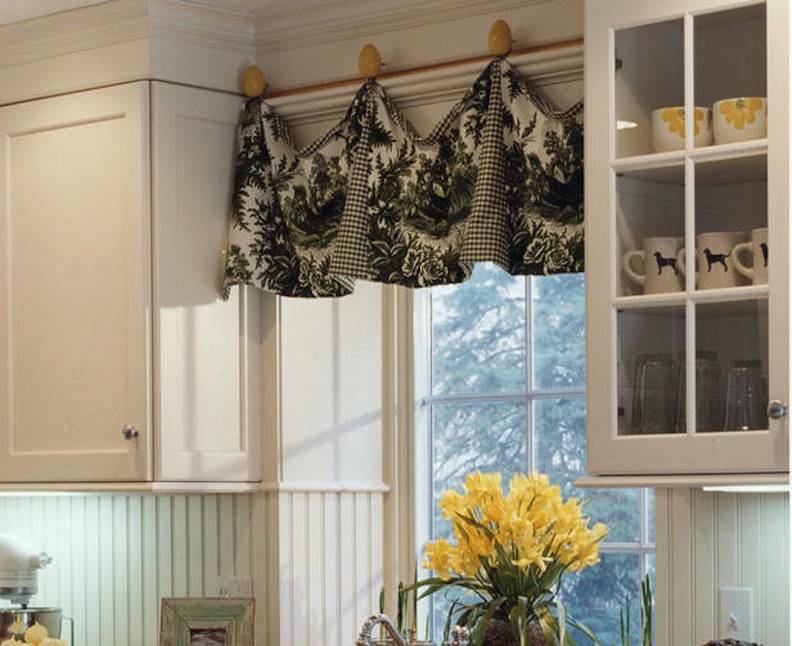 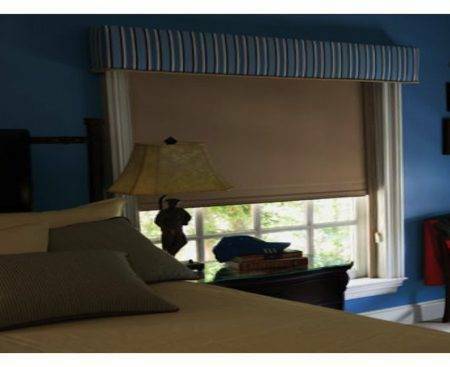 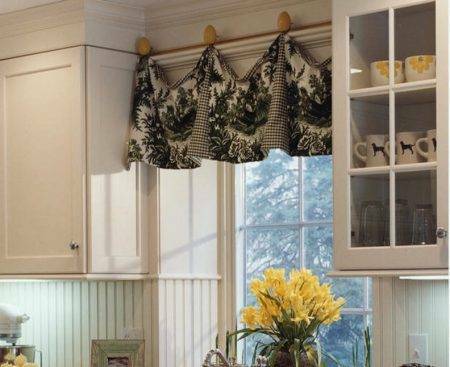 By framing the top of the window, cornice and valances add a sense of height and drama and give windows a more tailored and designed look. 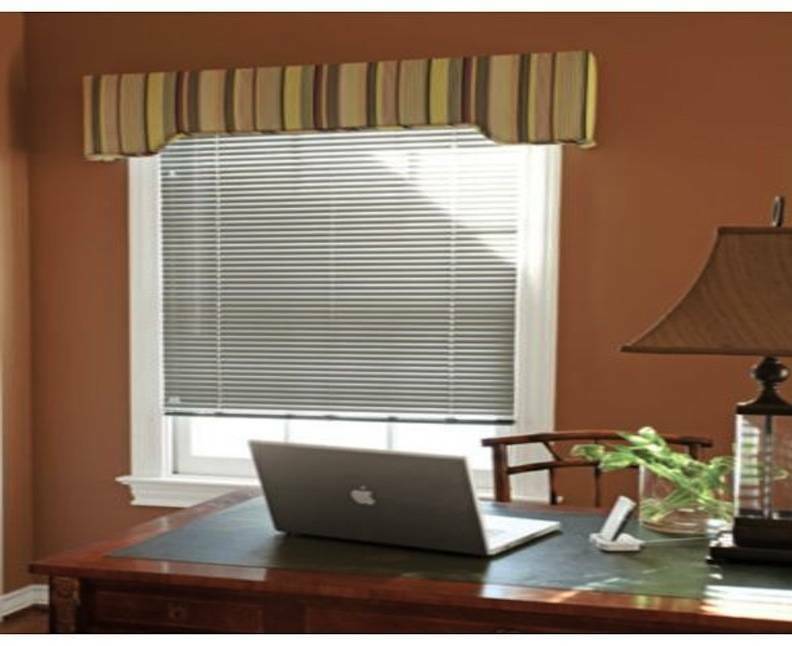 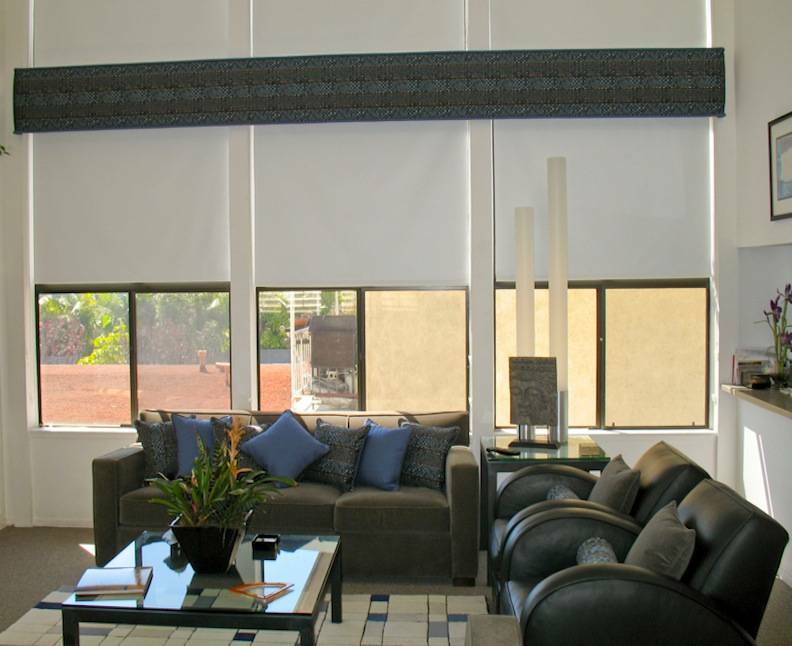 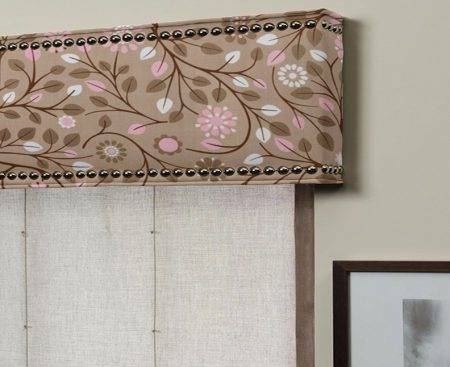 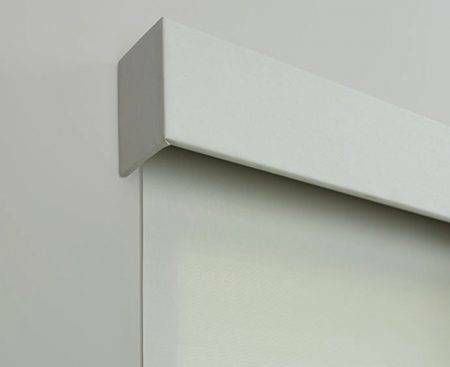 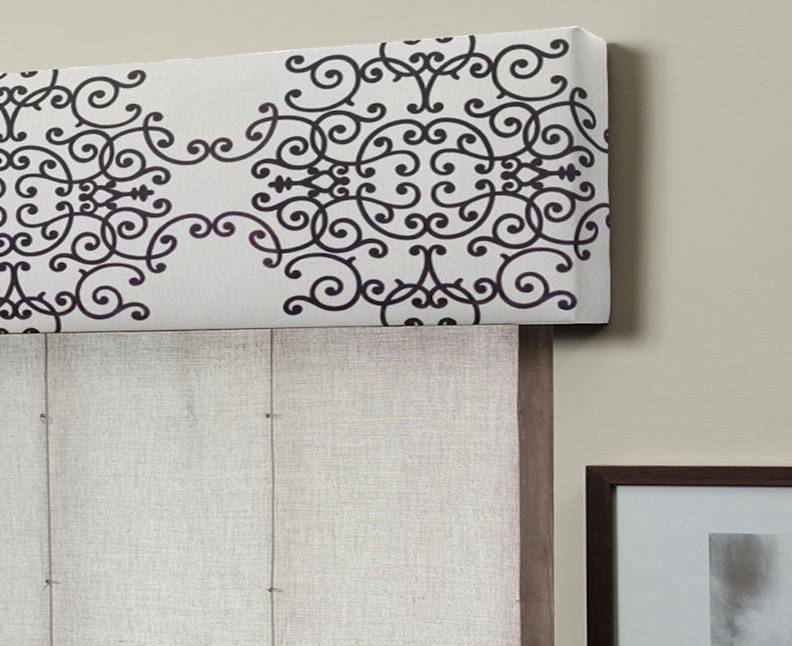 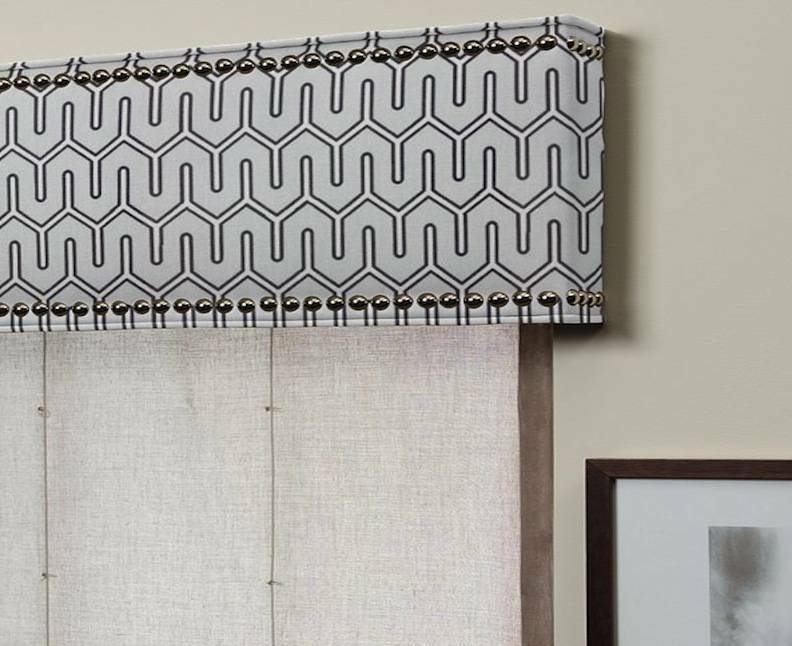 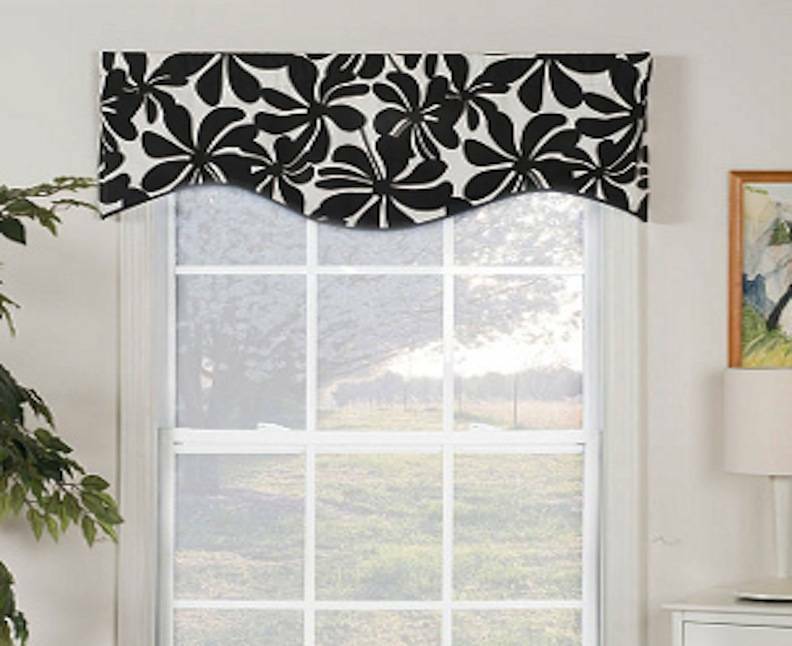 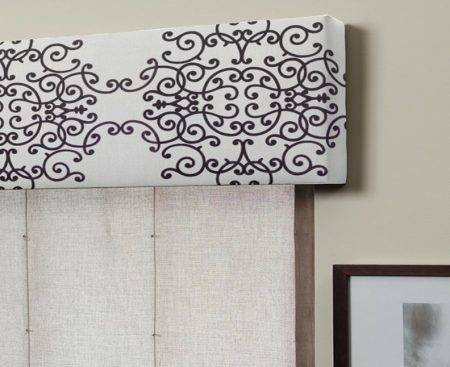 Hang them on their own or pair them with under treatments; layered over shades, blinds or panels, they help lower energy bills by greatly reducing heat loss. 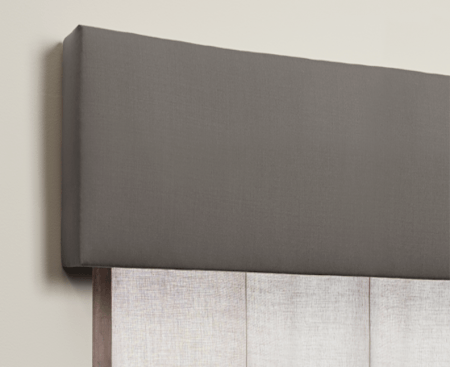 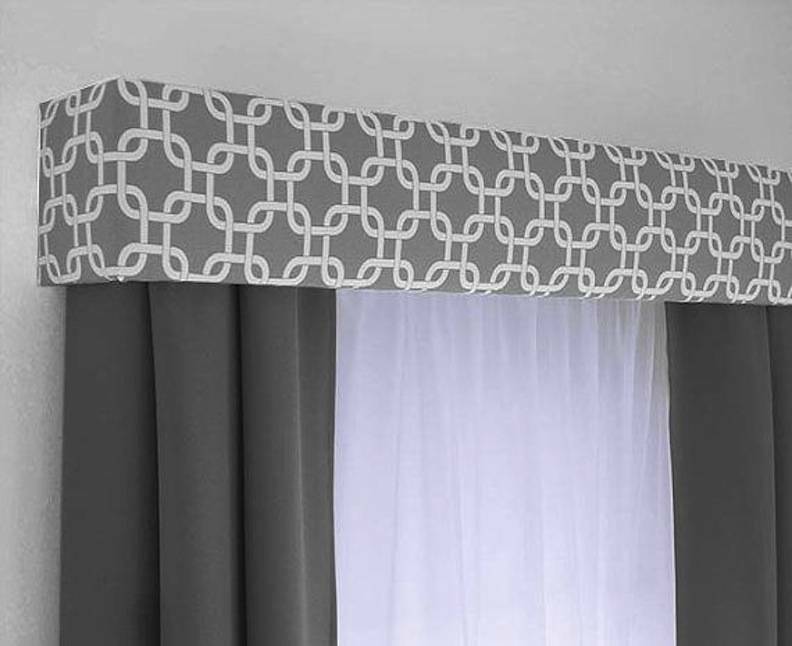 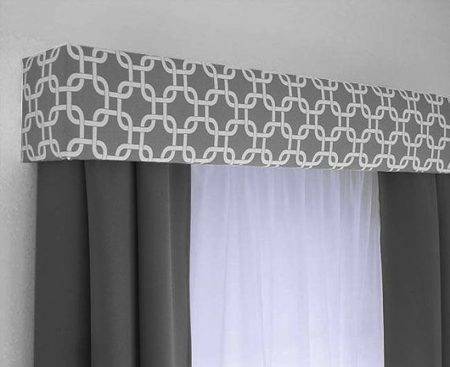 They also are a stylish way of keeping headrails concealed.